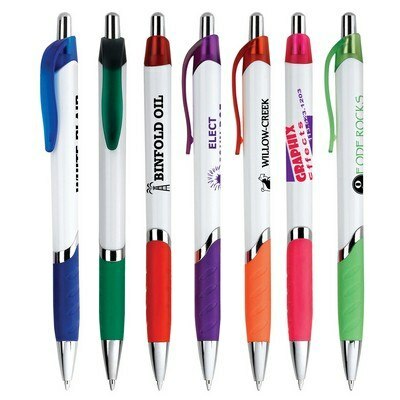 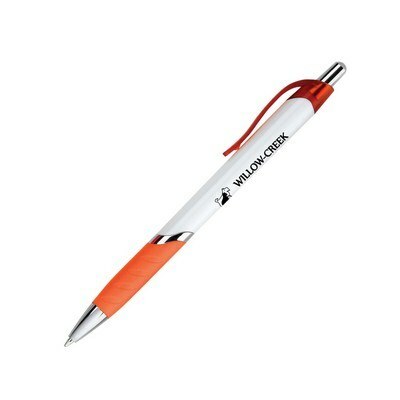 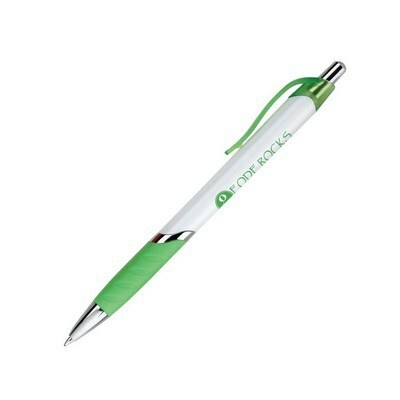 Design custom Blair Vue Retractable Ball Point Pens to spread the word about your business or organization. 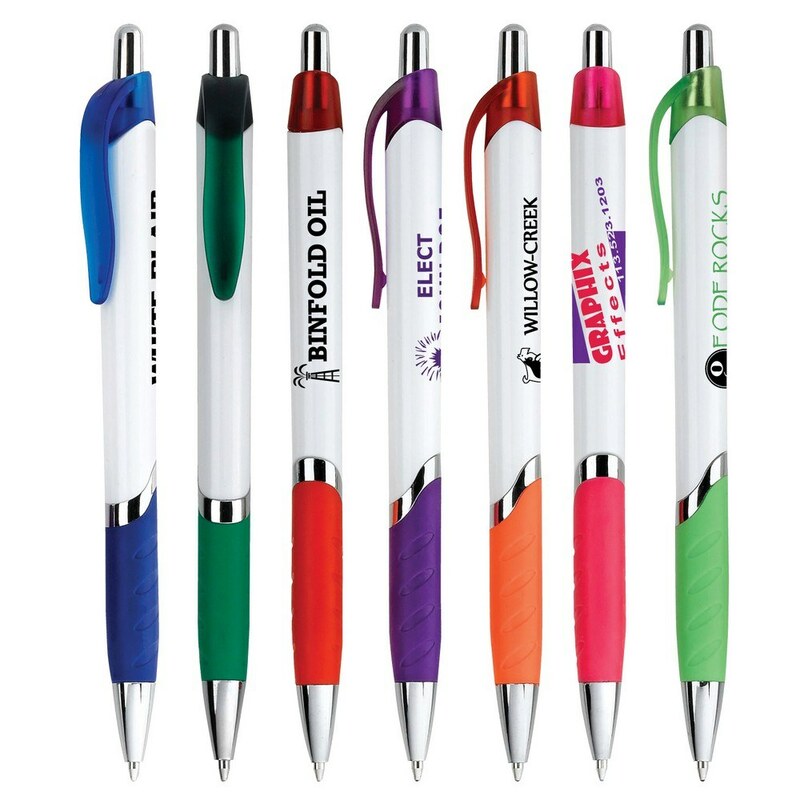 These custom pens will get you noticed by all. 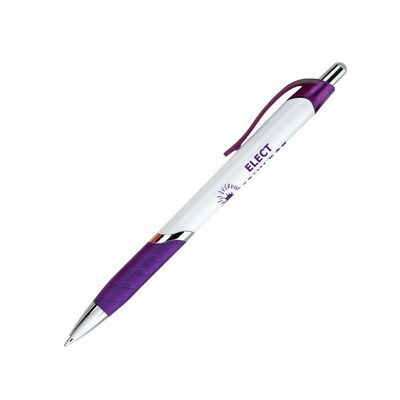 The Blair Vue Retractable Ballpoint Pen is the perfect product to imprint your company's name on and distribute at any promotional event. The pure white barrel compliments the translucent colored clip and a matching no-slip textured grip. 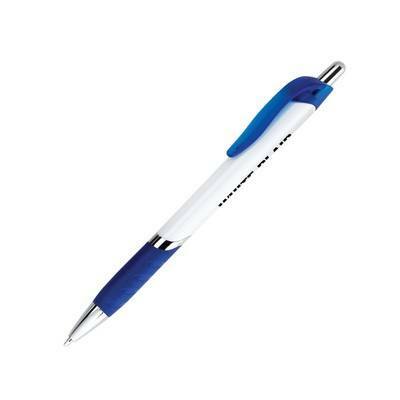 The attractive ballpoint pen provides extreme comfort while writing. 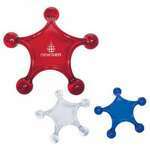 Smoothly massage your tired muscles using the Star Shape Massager. 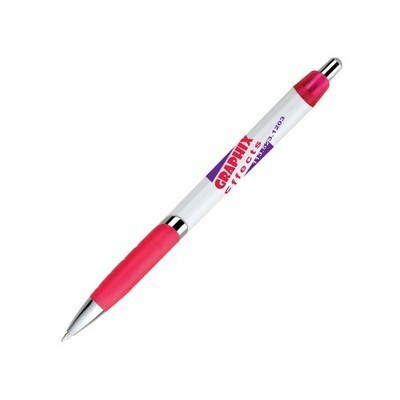 The massager comes in a star shape that is easy to hold and use.